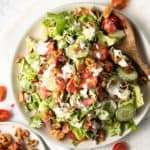 There's no excuse for a boring salad, and here you'll find the recipes to prove it! 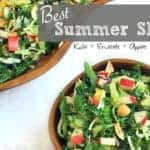 From our fully loaded superfoods salad to our gorgeous red cabbage and apple slaw, we've got it all! 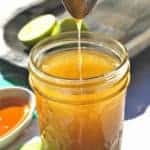 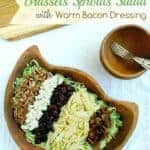 You can even find recipes for simple homemade salad dressings that are way better than store bought. 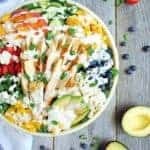 How to Get your Husband and Kids to Love Salads – 5 fail-proof tips + 6 recipes! 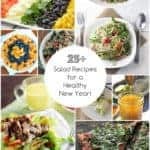 25+ Salad Recipes for a Healthy New Year!